The Legendary Nissan GT-R returns with the R35 model. Offering Super-Car performance at a fraction of the competitors super car prices! Fortunately or unfortunately, it no longer comes with a manual transmission, GT-Rs have always been about implementing and taking advantage of advanced technologies. We now have a super quick shifting automatic dual clutch transmission with manual paddle controls. This modern GT-R has an amazing balance of luxury, comfort, and sportiness. With adjustable suspension firmness, traction control, and shifting behavior you can drive it how it suits you and what works best for the current driving conditions. Not only is it powerful but practical too with a decent amount of trunk space and some extra passenger space in the backseats. The video game inspired customizable gauges allow you to monitor the vehicles performance statistics and temperatures etc. This is a well maintained low mileage GT-R. Drives incredibly. Come Check it out. Price is in USD and Mileage has been converted from KMs on dash to Miles. 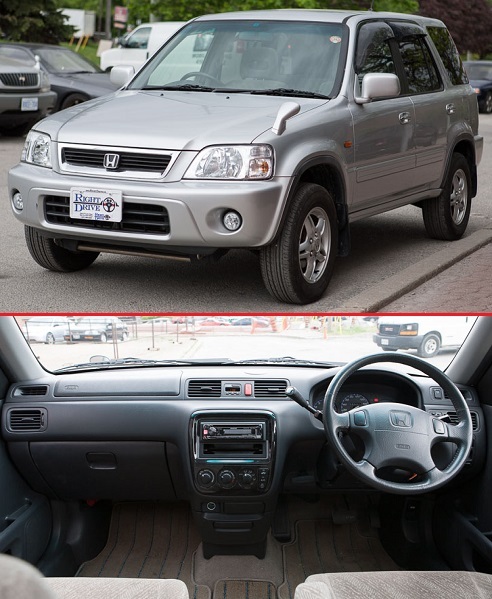 This vehicle is available for purchase to both US and Canadian Customers. Please inquire about Financing. In Canada, as usual this one comes safety certified. We ship anywhere! Shipping Costs are dependent on Province or State, contact us for a shipping quote.